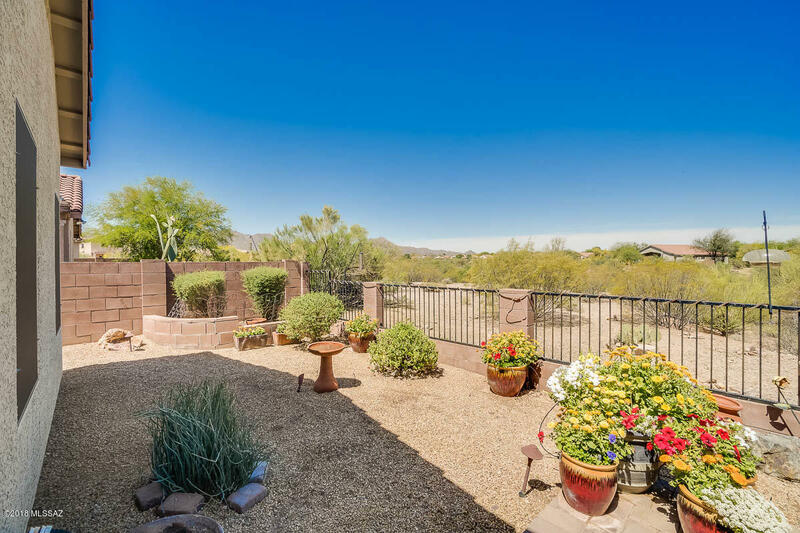 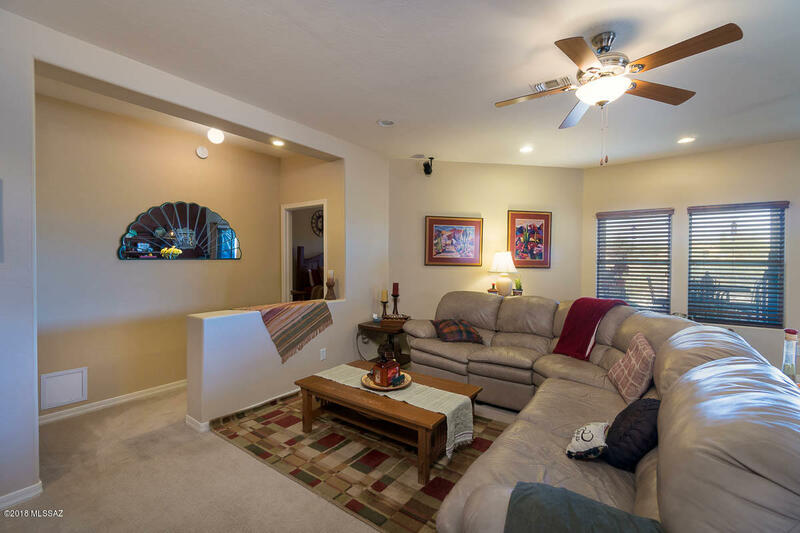 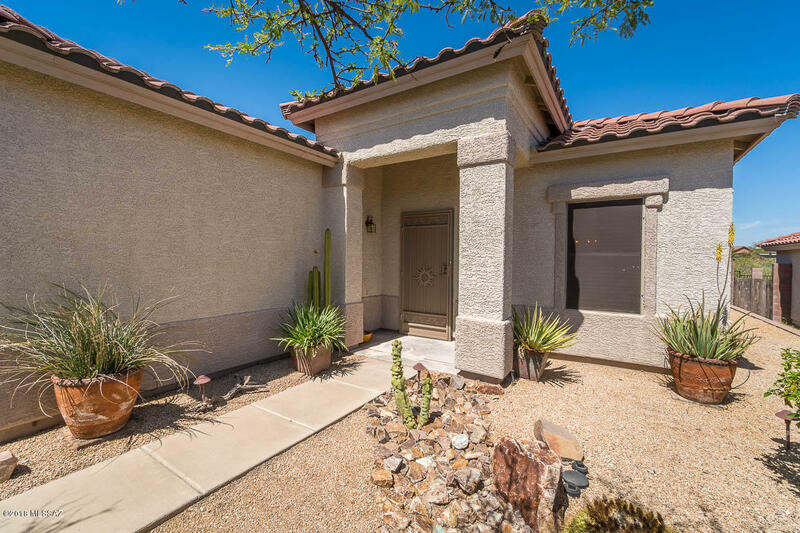 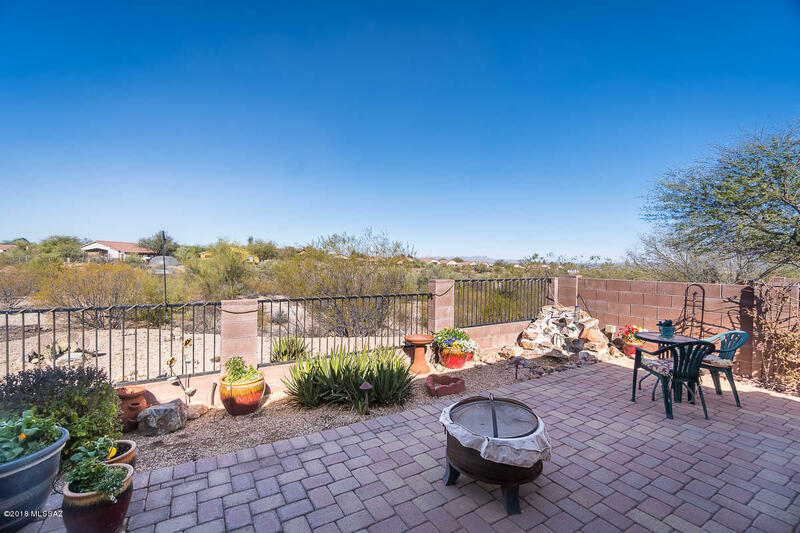 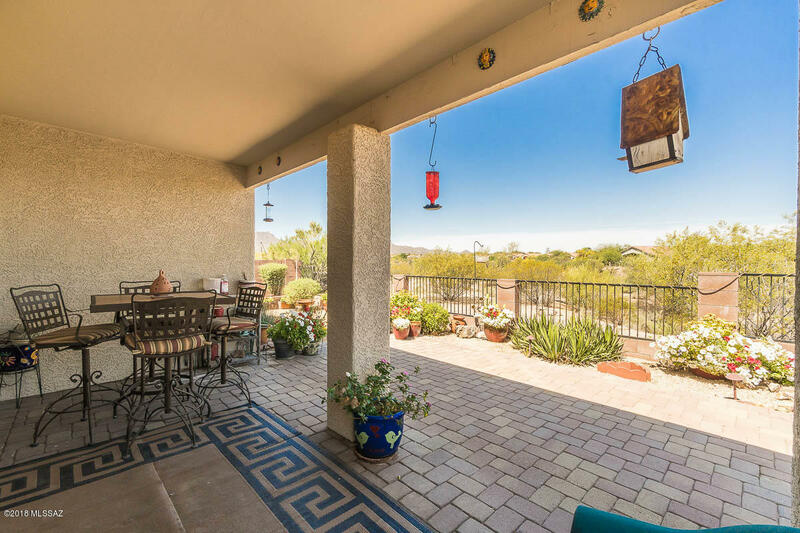 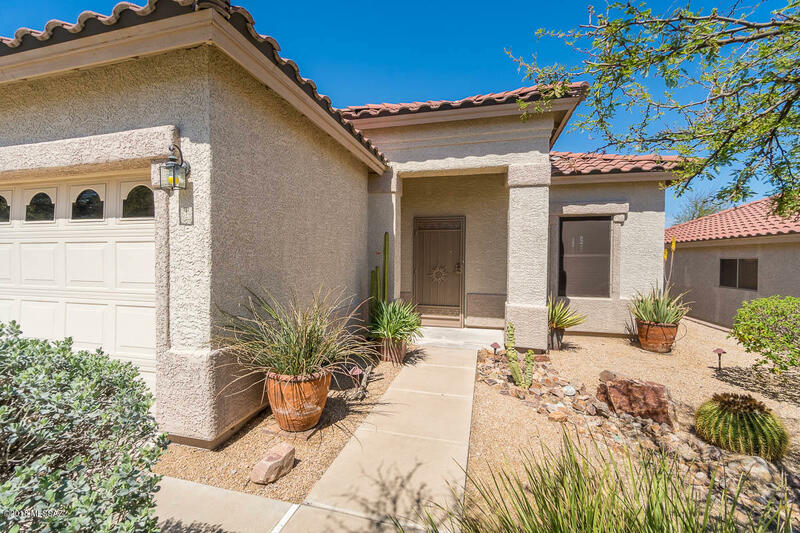 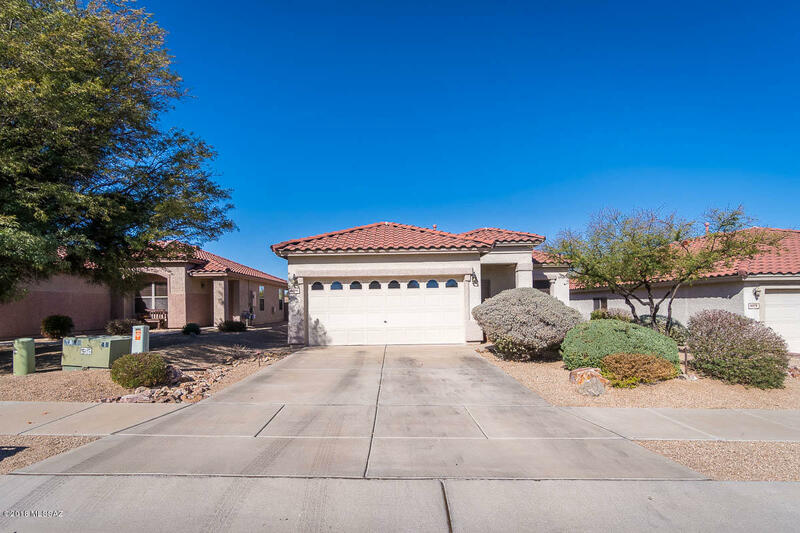 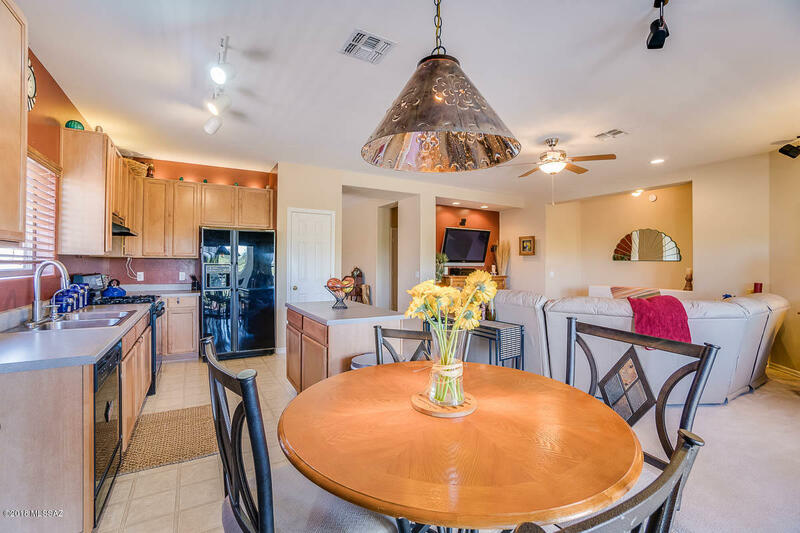 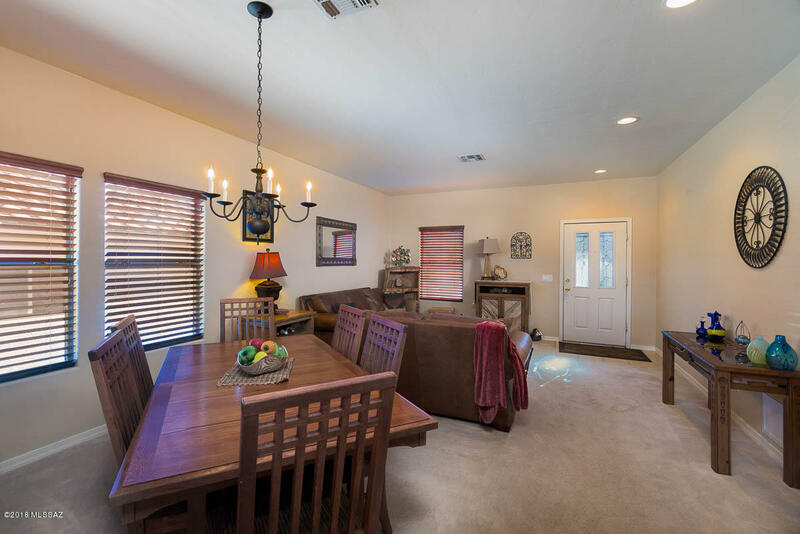 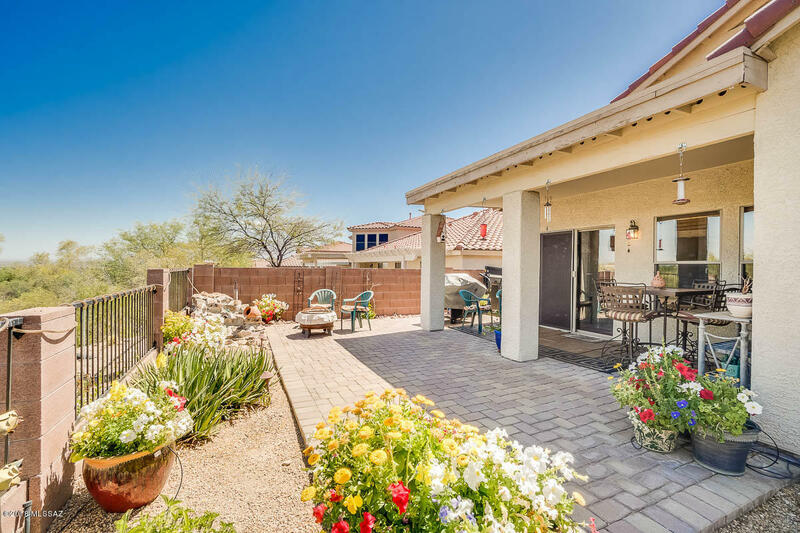 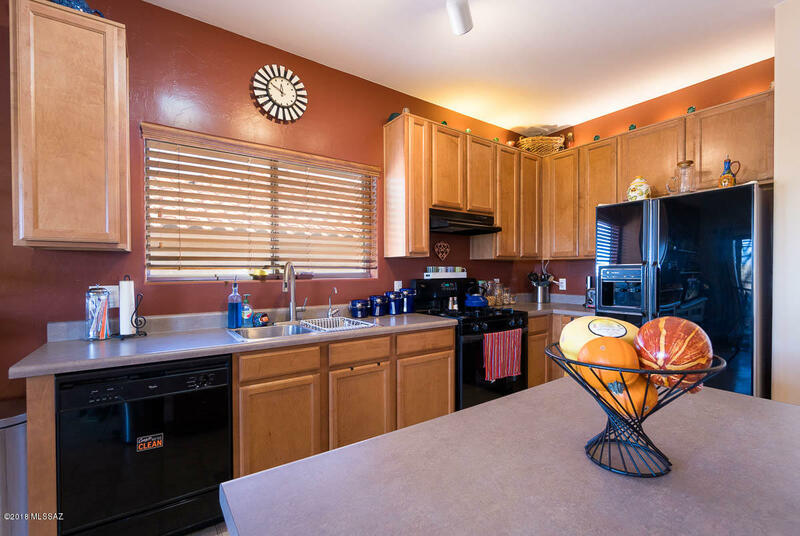 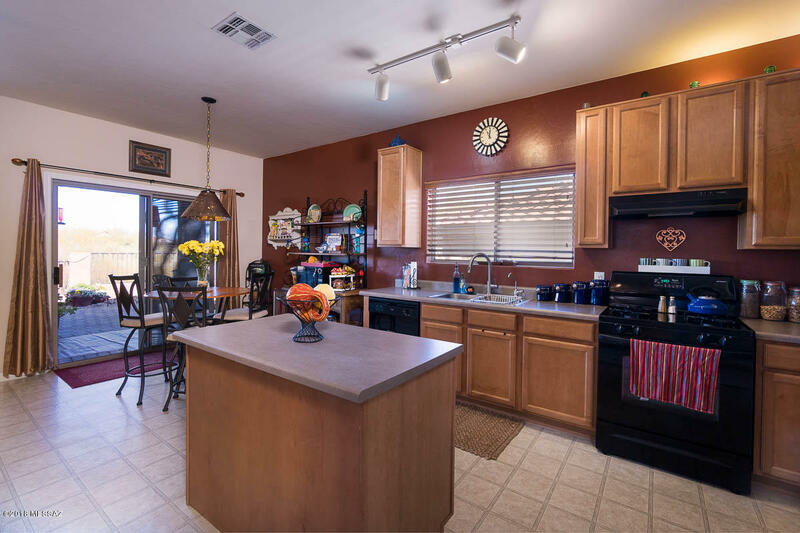 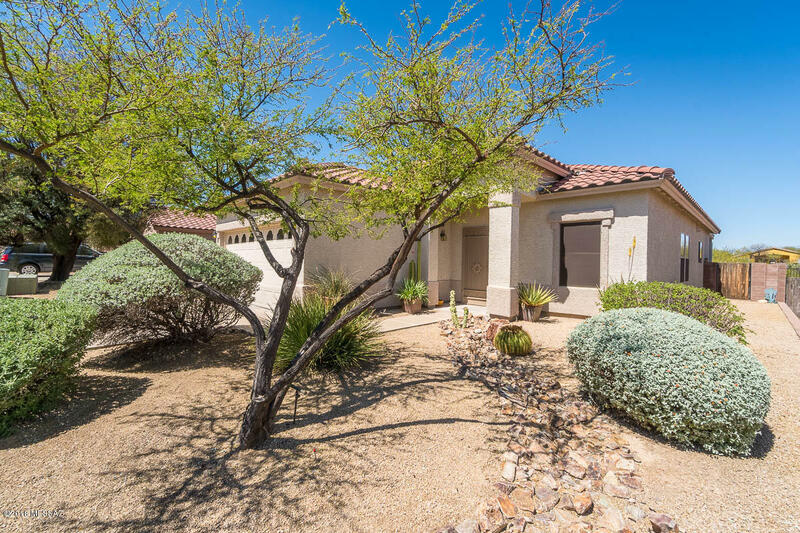 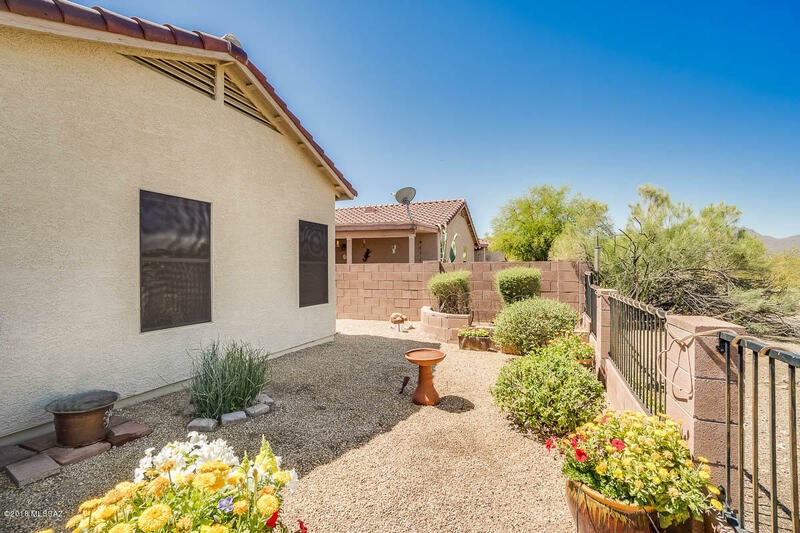 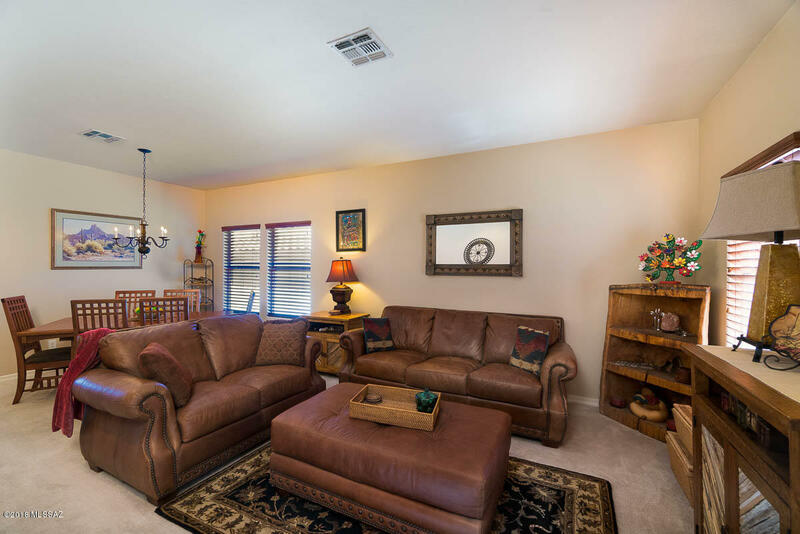 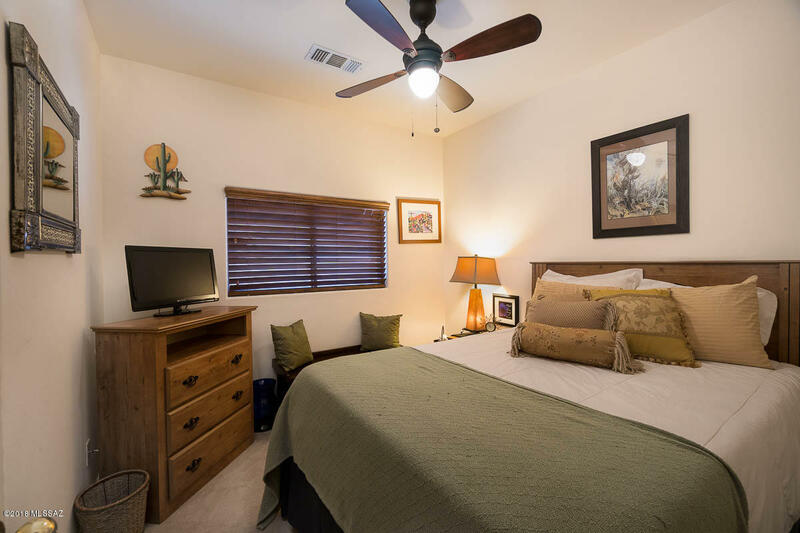 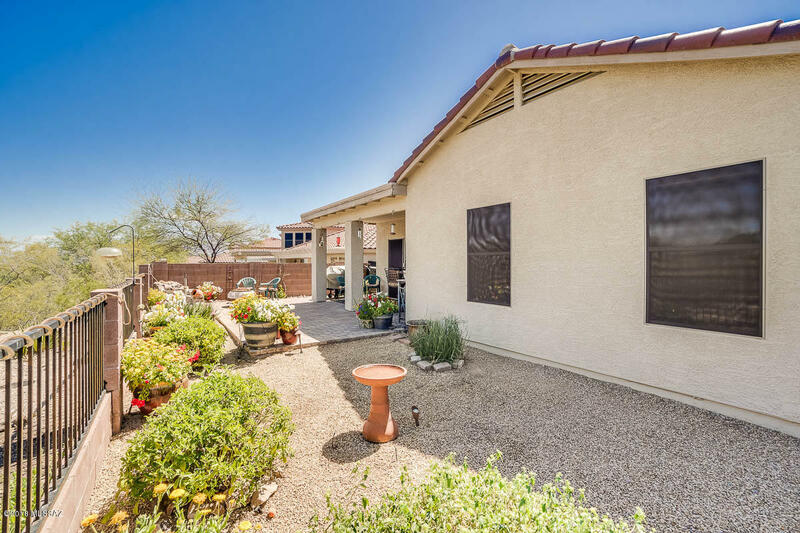 Excellent lot near cul-de-sac backs up to gorgeous vast views of Tucson Mountains with no homes directly behind, enjoy evenings watching the the stunning Tucson sunsets and a lushly vegetated desert-scape with saguaros, mesquite & palo verdes. 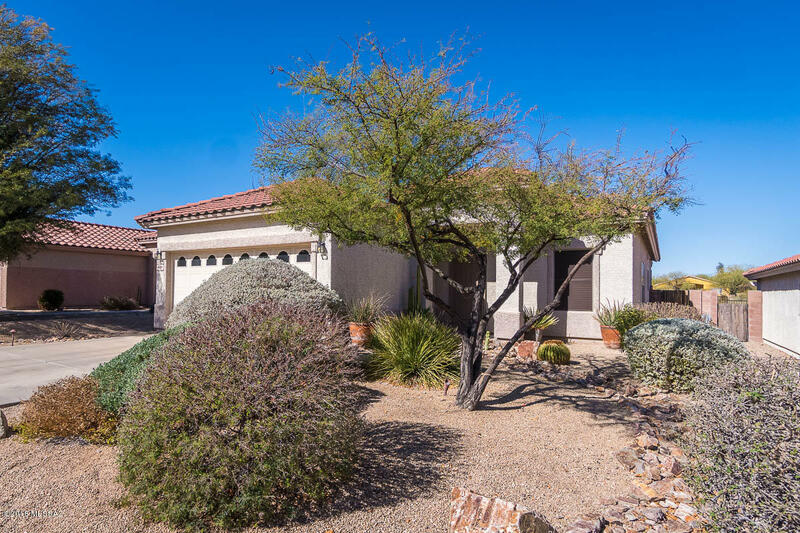 Recent backyard landscaping changes allows for better use of low maintenance easy to care for yard. 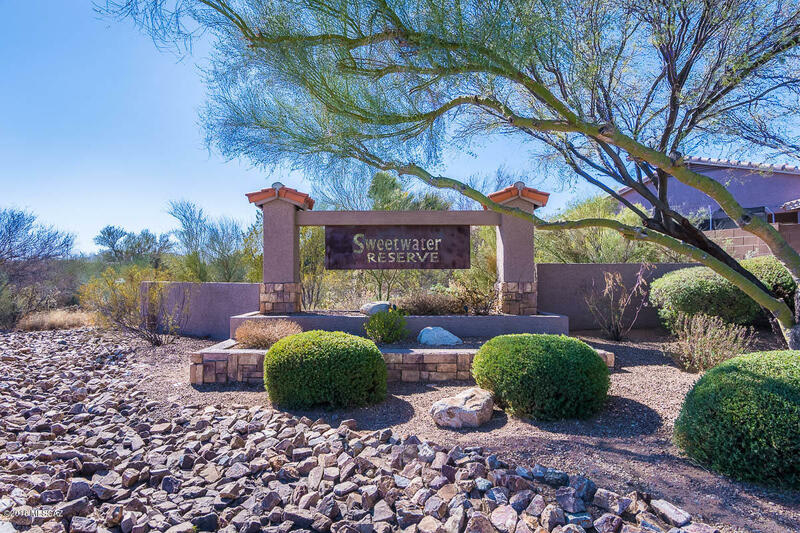 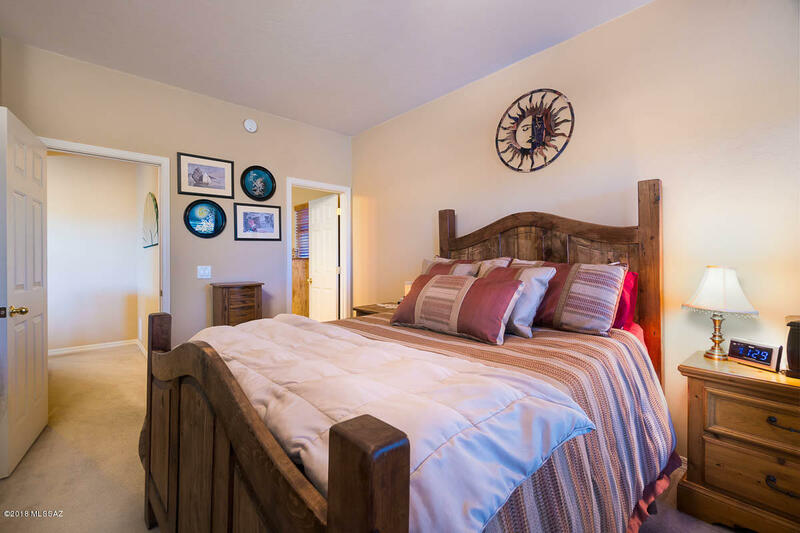 Sweet Water Reserve is a gated community. 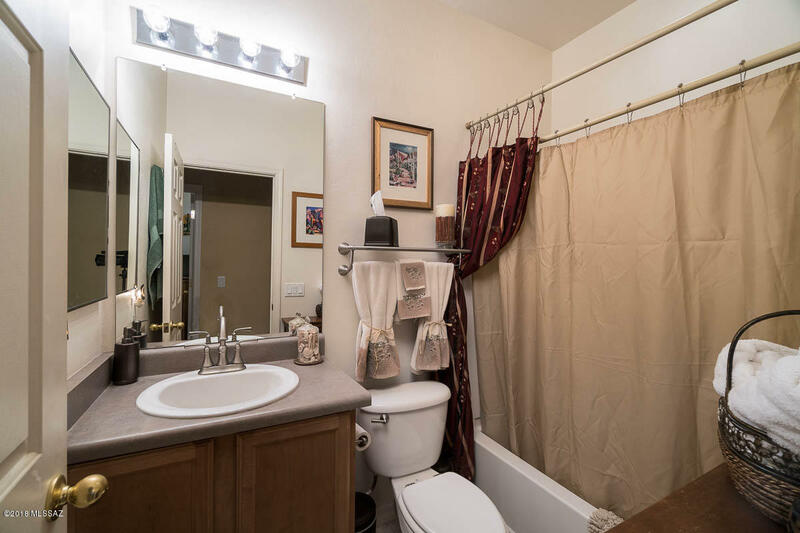 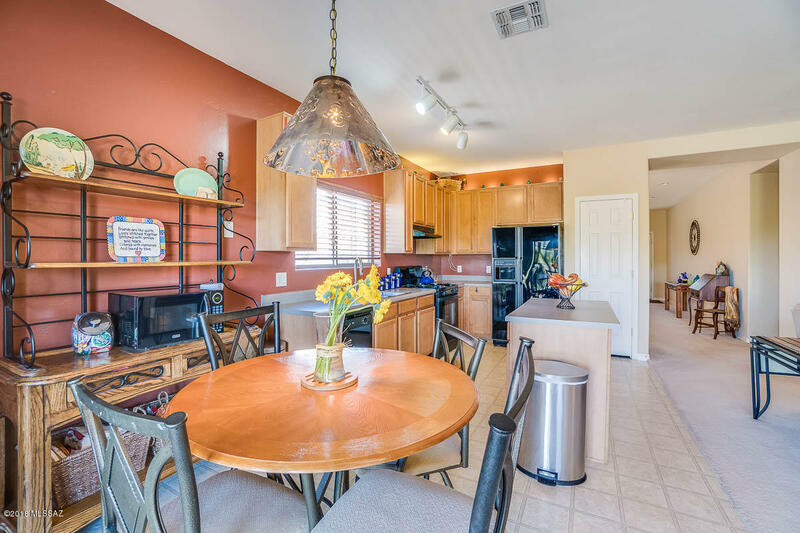 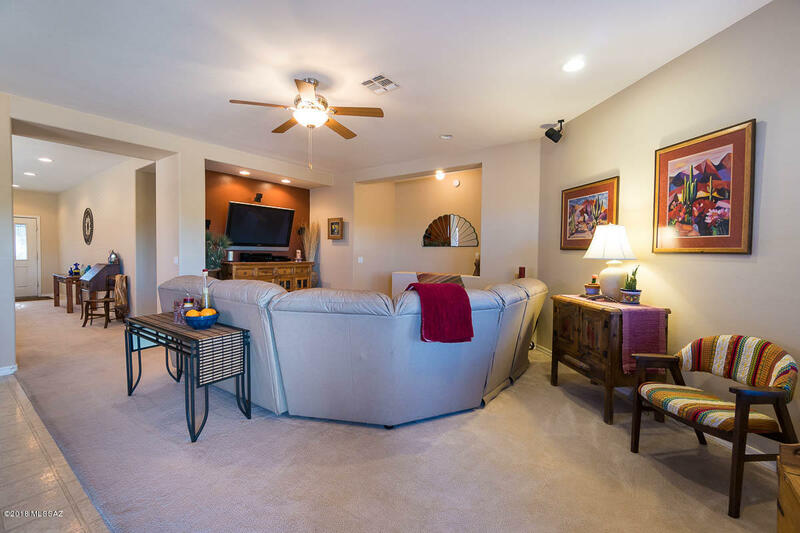 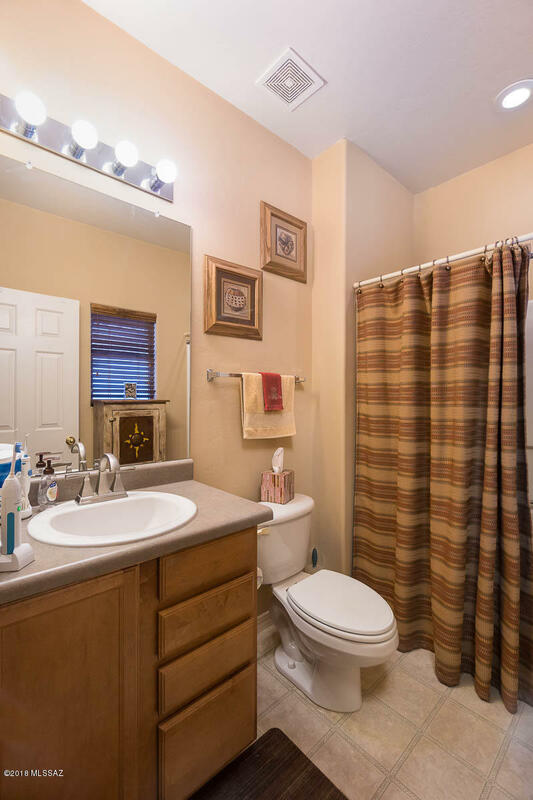 Modest size home offering a bright open floor plan, over sized kitchen & pantry, large breakfast area opens to family room.Refrigerator washer and dryer to convey with property. 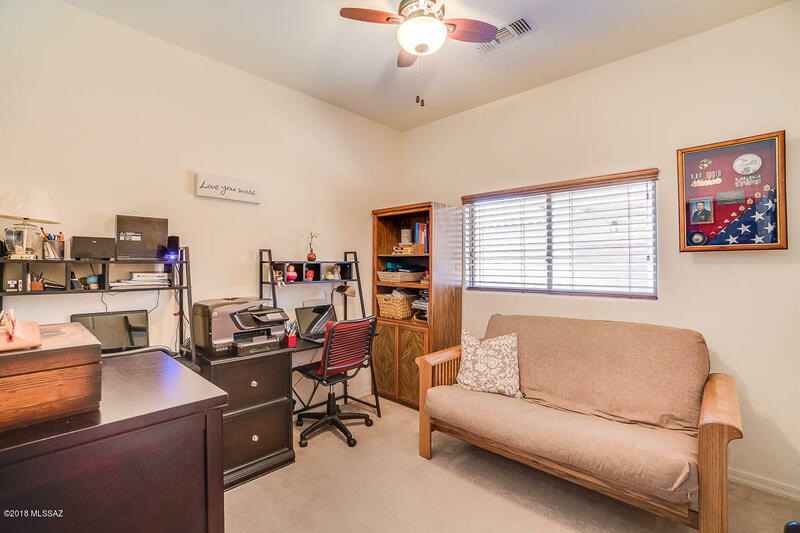 Owner occupied, shown by appointment.